Every one love enjoying social network particularly Facebook is famous and largest growing social network. 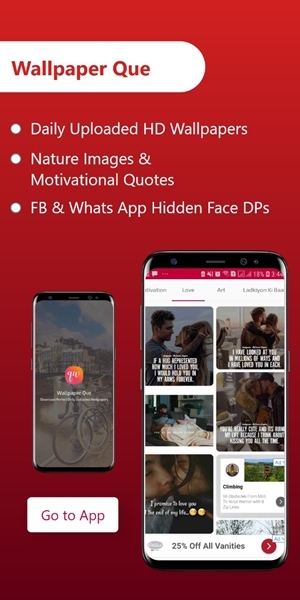 The thing which make people attractive to Facebook is their feature like, comment and share. when you got some good comments by your friends on your profile picture which you set on your Facebook account it makes you happy and if you see some bad comments on your shared post then you discuss it later it also helps to improve your personality. Since Facebook is launched it helps people to remember their friends Birth Day which is also a so much awesome feature, you get inform by your friend birth day with a notification or via email. You wish them and enjoy company. Your First Name, Last Name, Email ID, Password and Date of Birth. Ok all information we can fill it easily or by giving fake Name, Date of Birth but you can change your Facebook Name later .but what about Email ID because we can’t assign a single Email ID to multiple Facebook account. Only 1 Email id can be attach be one Fb account .Duplicate Email ID is prohibited. So you need to create new Email ID .Problem regarding about creating Email ID like your phone number is already attach to mail address or you can’t sign up because you already have email account you can read it MultipleEmail ID Problem Solution. Here CS Study is giving you a solution how you can sign up on Facebook account without using your Gmail, Yahoo or Hotmail account or without using your phone number. You can simply skip this step. First go to Facebook Login Page. Enter your first name, and last name. Fill full information like your password, date of birth and enter verification code. Leave blank email address field. But don’t close tab. Now to go http:// throwawaymail . com in new tab. Remove space and open link. 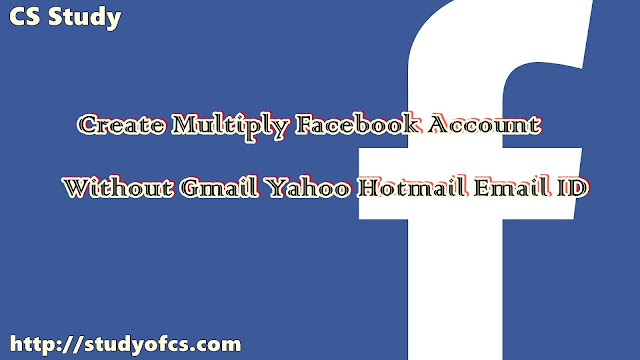 You will see an email address created for you just copy and paste on Facebook page box on address field. And click on signup button. Verification code or email is sent to that address, navigate to email tab and wait a little bit until you see an email of Facebook or verification code for confirmation of your account just copy that code and paste into your Facebook tab field and click ok. Your sign up successfully! Enjoy it . Upload you profile picture, make friends and enjoy Facebook cool feature. To learn about more about Facebook see Facebook Trick about how to edit picture on Facebook online.